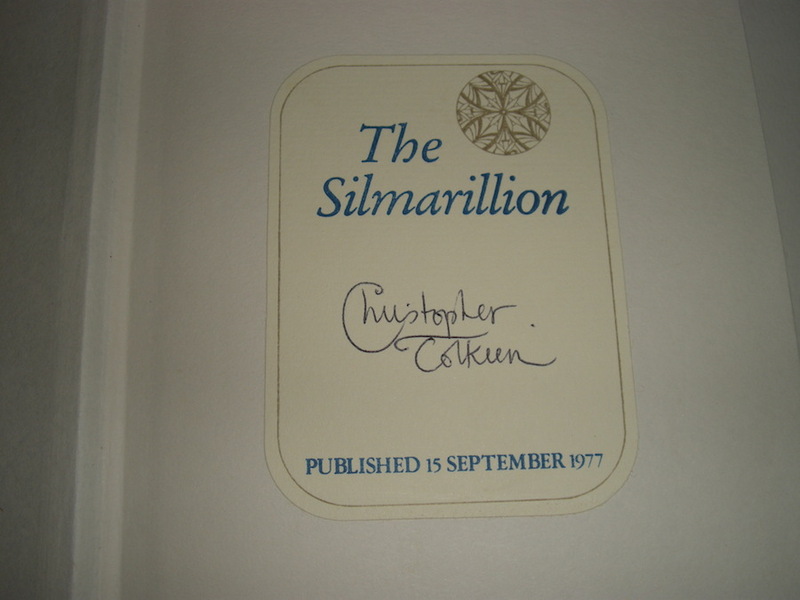 Signed by Christopher Tolkien on bookplate stuck to the front free endpaper. 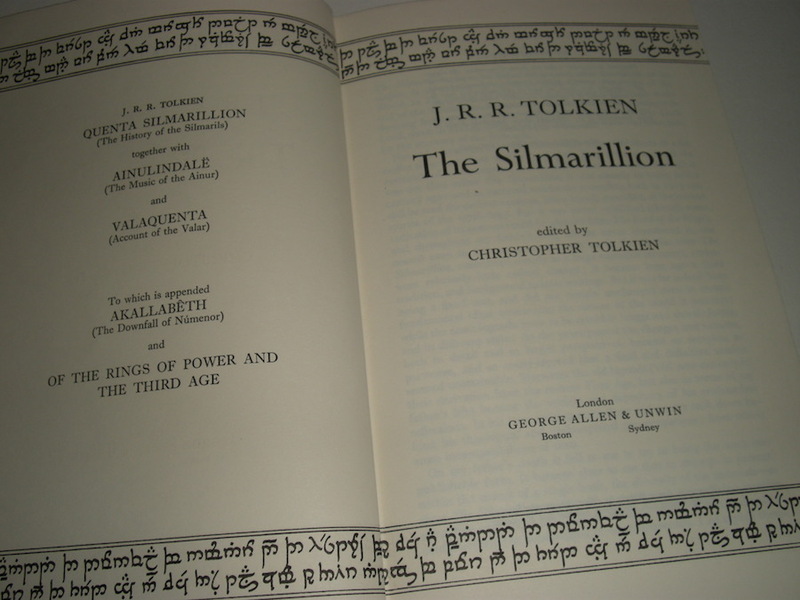 This bookplate was specially commissioned in 1977 for the release of the book. 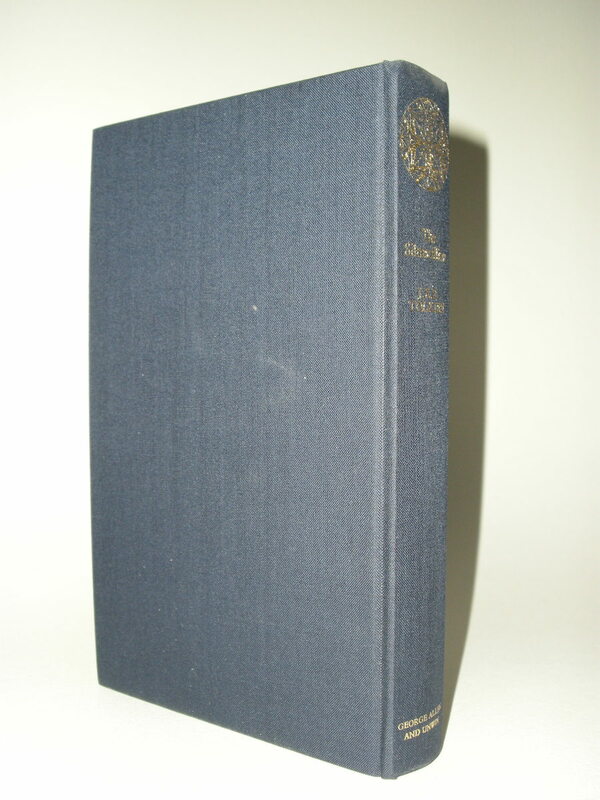 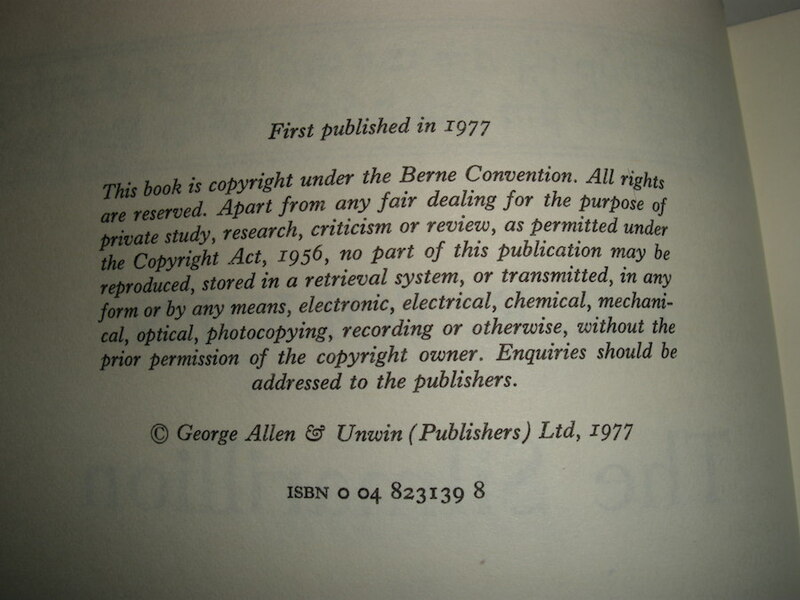 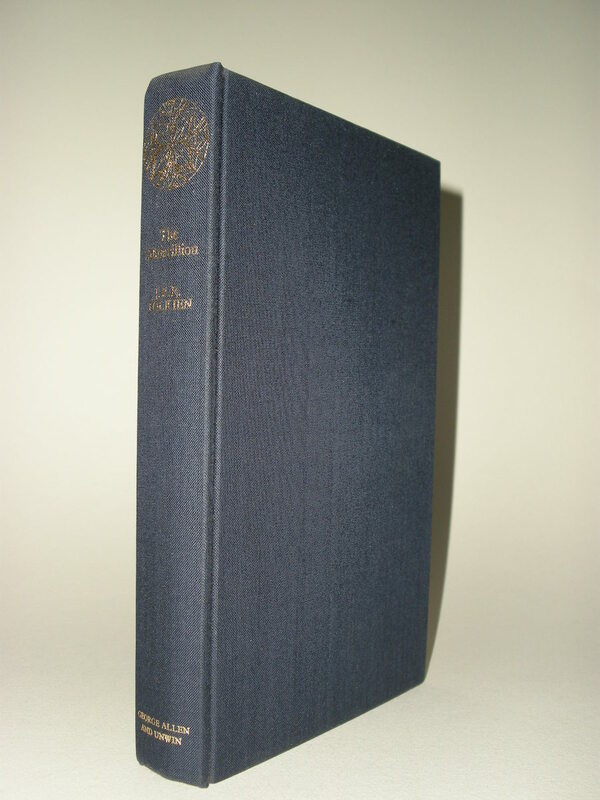 This is the UK Edition, bound by Billings and Son Ltd, with the £ 4.95 price on the dustjacket. 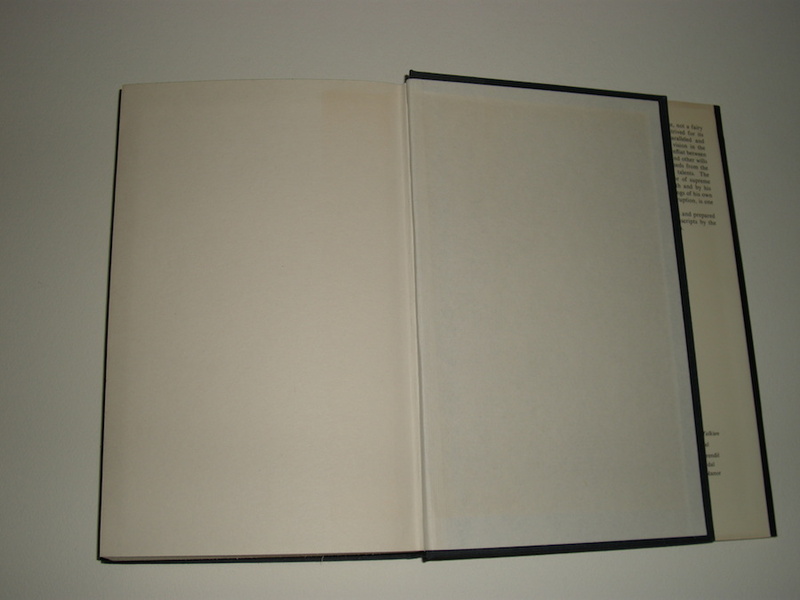 A very clean and bright dustjacket, with no fading or tanning except for the spine. 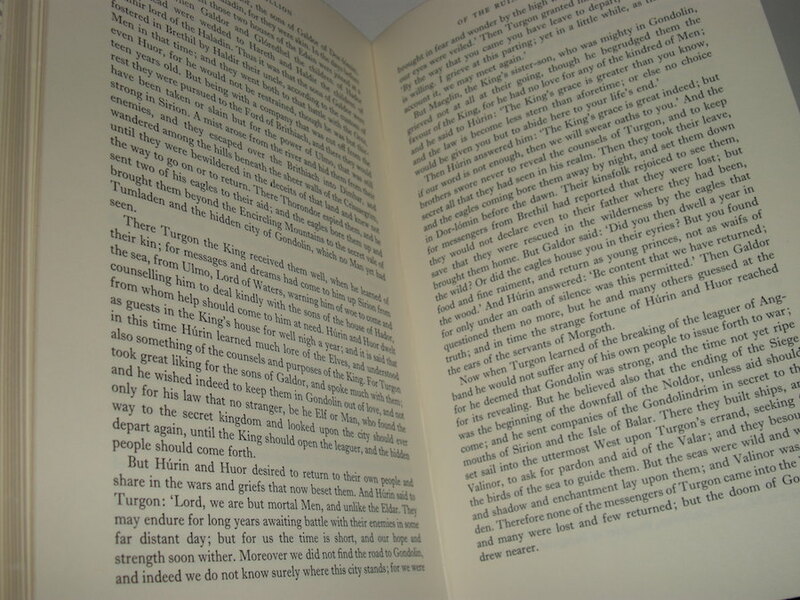 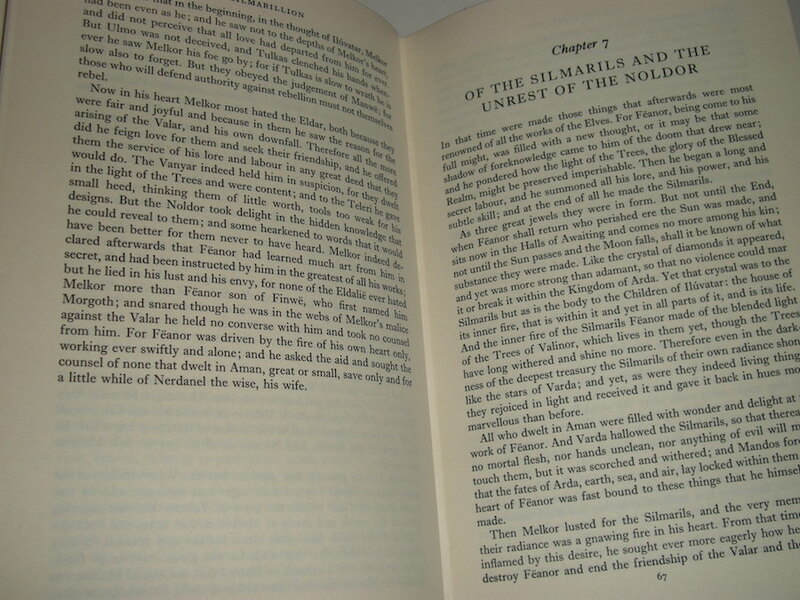 Page 330 line 4 shows no period after Feanor. 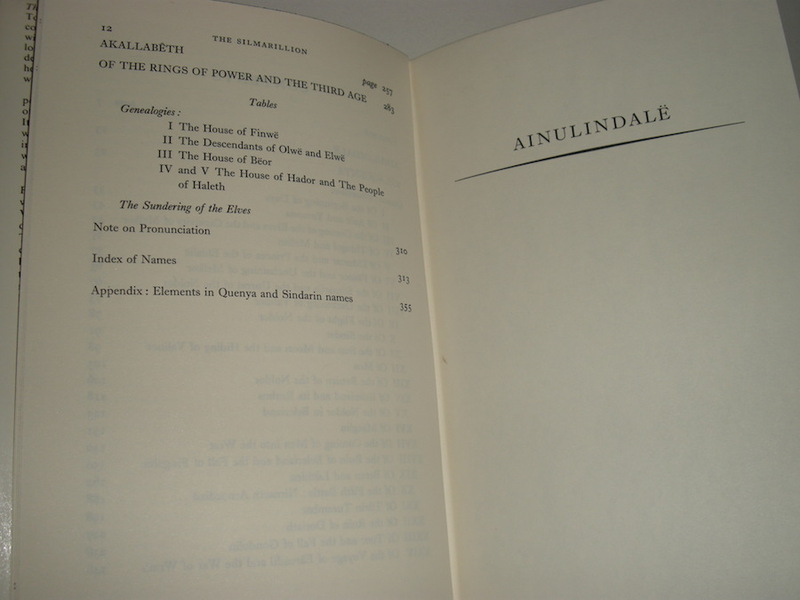 Making this the First State of the First Impression. 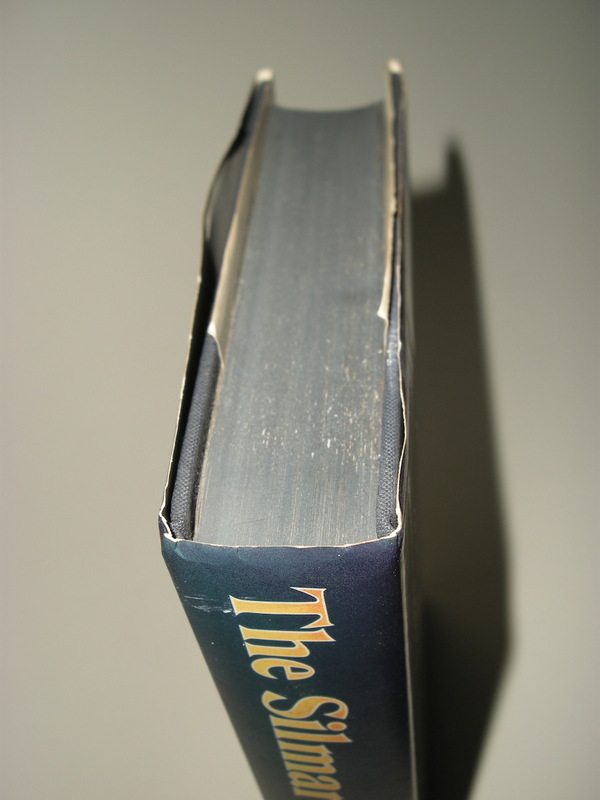 The dark blue topstain is not faded, but slightly dusty. 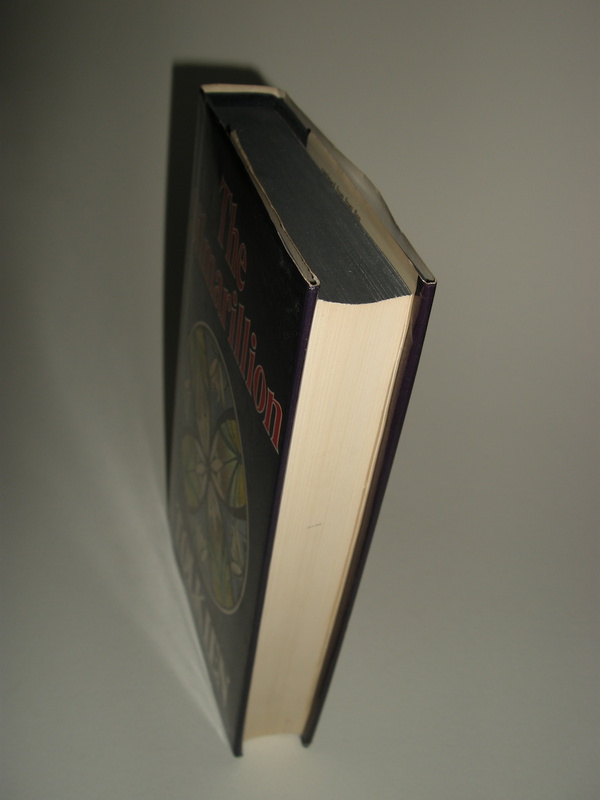 Final end papers and edge of text block show some minor tanning and soling. 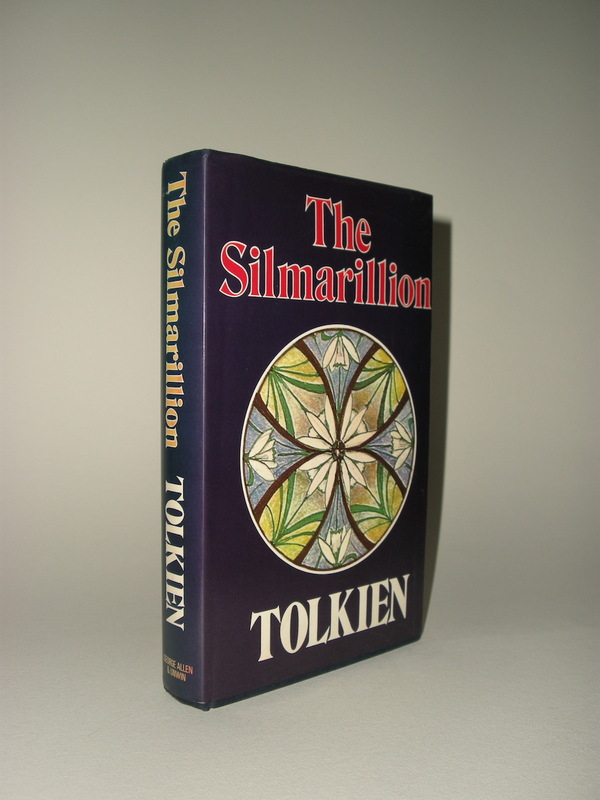 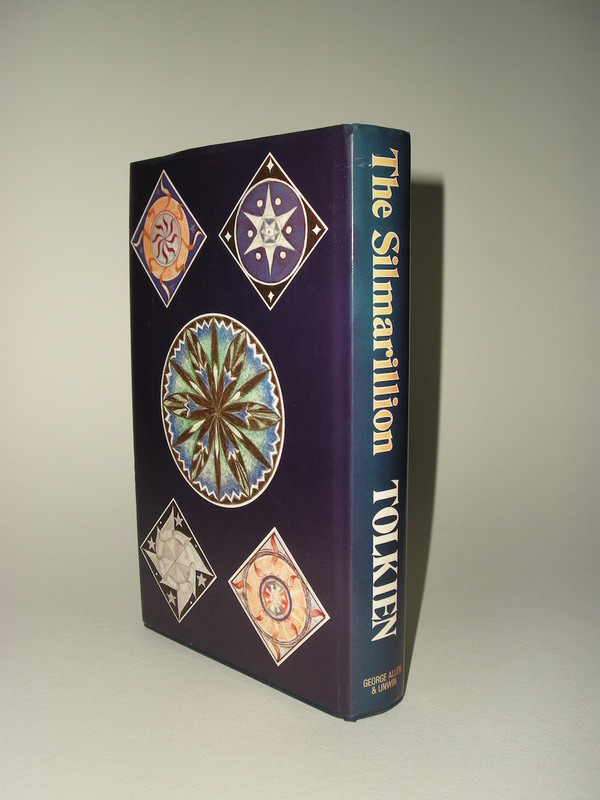 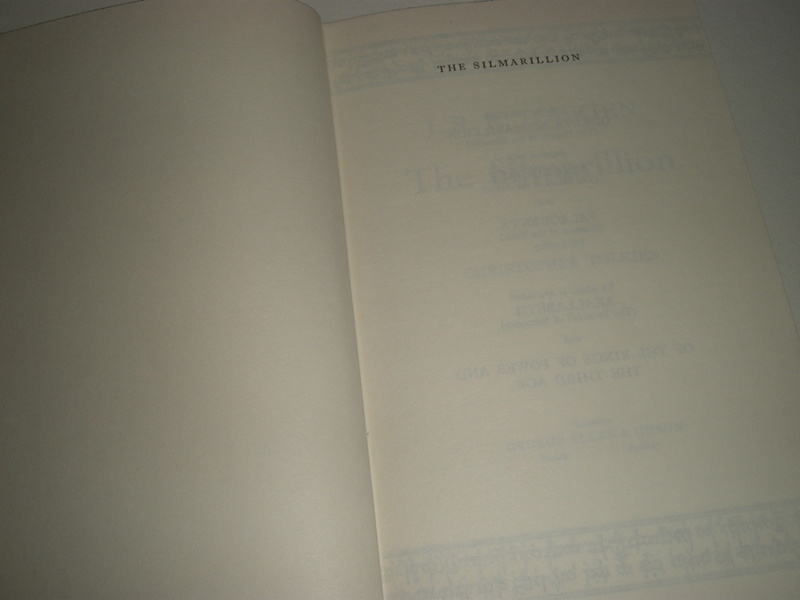 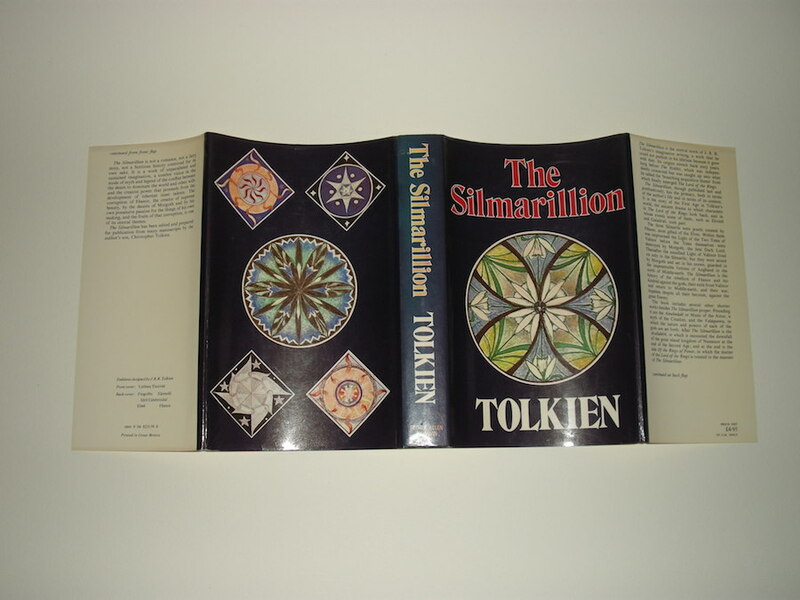 An extremely collectable copy of The Silmarillion, signed by Christopher Tolkien on a special commissioned bookplate for the release of the book in 1977.